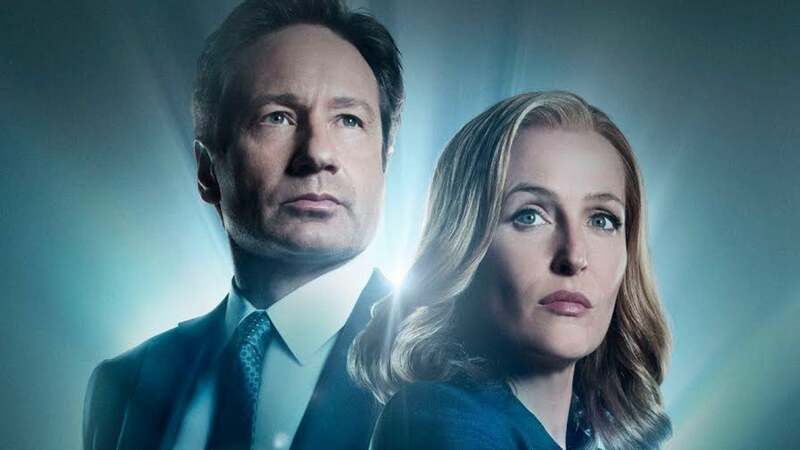 Chris Carter on Future X-Files: “I Can’t Imagine There Wouldn’t Be More” Looks like we’ll be getting more X-Files in the future, according to the show’s creator. 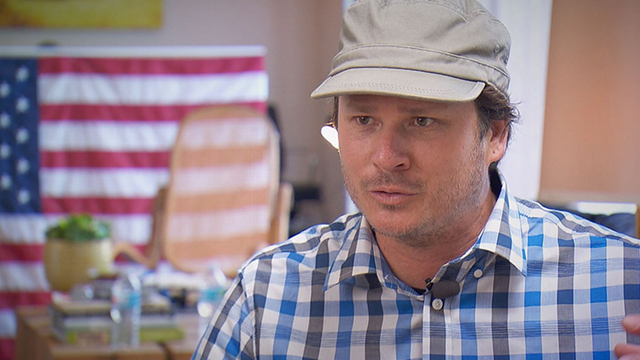 I-Team: Tom Delonge looks to lift veil of UFO secrecy The UFO mystery has inspired so many movies, books and tabloid TV shows, it is difficult to discern whether there was ever evidence it might be real. That is no accident according to a rock star-turned UFO investigator. Ex-NASA Astronaut Tom Jones ‘Used To Be A Big UFO Fan.’ Not Now.